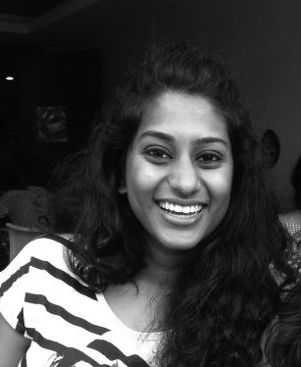 Sneha Srinivasan has worked as an architect, production designer and prop stylist. Sneha graduated from Manipal University in Karnataka, India with a Bachelor of Architecture in 2011 and is currently an MFA candidate in the Transdisciplinary Design program.. Her curiosity in exploring different forms of spaces led her to work in areas of domestic- architecture, heritage conservation, stage- design, prop-styling for fashion photoshoots and production design for a Bollywood movie. She has further completed a Postgraduate Diploma in Indian Aesthetics from Jnanapravaha, Mumbai and pursued courses in Urban Research from Arbour Research Initiative in Mumbai. She is interested in looking at the politics of spaces and the nuances of human experience in these spaces.